John Sahakian, C.Ht. ERYT, is a husband and father and founded Three Circle Flow™ Hypnotherapy & Stress Management which grew from his extensive interest in the psychology of breath spanning two decades. 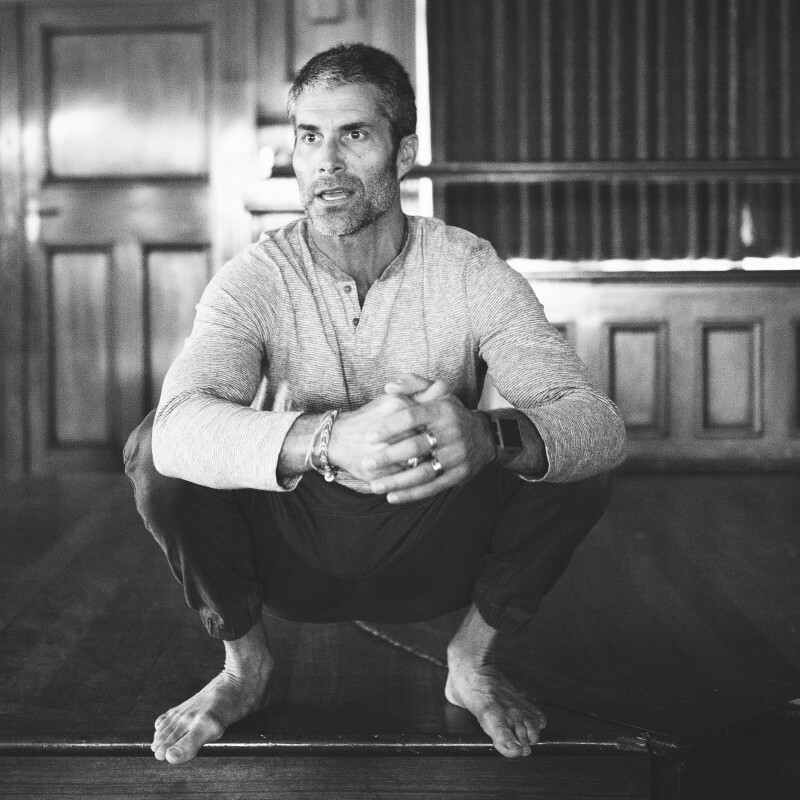 With a strong background as a yoga teacher and Transformational Breathing Therapist—as well as being the creator of AIRR, a mindfulness and stress reduction experience at Casa Del Mar/Shutters on the Beach in Santa Monica —Sahakian offers a unique and proven approach that inspires and enhances quality of life, improves relationships and helps to release fear. Mindfulness & meditative based practices fused with common sense help to describe his emphasis with achieving results. Sahakian conducts classes, workshops, seminars, and retreats focusing on helping people respond to life’s challenges in a healthier way. He is a member of The American Hypnosis Association and the American Counseling Association, founder of the Clinic for Integrative Mindfulness & Stress Reduction, and has a private practice in West Los Angeles. In his free time John likes to catch waves up and down the coast. Many have found value in mindfulness practice simply because it promises to help us better manage our lives through the cultivation of present moment awareness. As we work with our attention, we begin to recondition ourselves toward understanding the true nature of things. If you feel as though "things happen to you," mindfulness practice will help you gain more clarity that nothing happens TO us. From a mindfulness perspective, LIFE happens through us and when we do not cooperate with life, we suffer. Mindfulness practice helps to alleviate mind sets that cause suffering in our lives. These guided breathing and meditation exercises will also help to alleviate stress and relax the body. The practice of Yoga Nidra (yoga sleep) has been found to not only release stress and tension from the body, also because of the energy that becomes available, a resolve that's chosen within the practice will always come to pass. I was taught this practice by the wonderful and respected teacher Swami Shankardev Saraswati. Originally, a doctor from Australia, I have found Swami Shankardev's yogic approach to stress reduction simple, pragmatic, and straightforward, thus very effective. Yoga Nidra practice takes the body into a the deepest relaxed state possible, yet the mind remains alert and awake. After a 28 minute session it's not unusual to feel as though you've had 8 hours of sleep. Ultimately, learning to relax one's body will effectively reduce insomnia, monkey mind, anxiety, panic attacks, just to brush the surface. In this first session you are guided gently into a deep awareness of the breath as it naturally moves through your body, helpful for those who find it difficult to breathe fully because of stress and anxiety. This practice will create the foundation for full relaxation and cultivate the ideal physical, mental and emotional environment to connect with your body and let go of tension and fear. In this meditative journey you will experience peace and have tools to bring your nervous system into a state of balance and regulation. The session ends with a short visualization meant to develop the ability to use your voluntary imagination. 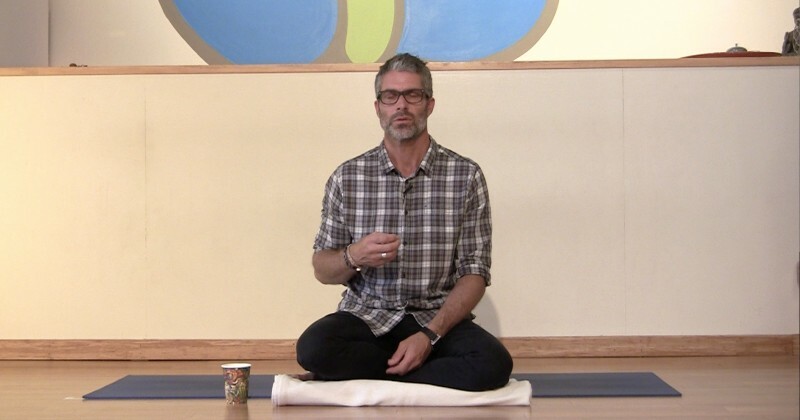 In this second installment building on the foundation of breath awareness, the master key for healing, you will be directed toward opening your three breathing spaces more fully through focused breath-work and conscious connected breathing. If you've ever felt like your breath is stuck somewhere in your body exacerbating anxiousness, this practice will help. As the session concludes an awareness that you have everything you need in the present moment if you are breathing, gives way to a sense of peace and deep calm. If you have trouble napping, or falling asleep at night this segment is for you.